KOTA KINABALU: The Sabah state government has set up a taskforce to propel the oil and gas sector in the state. 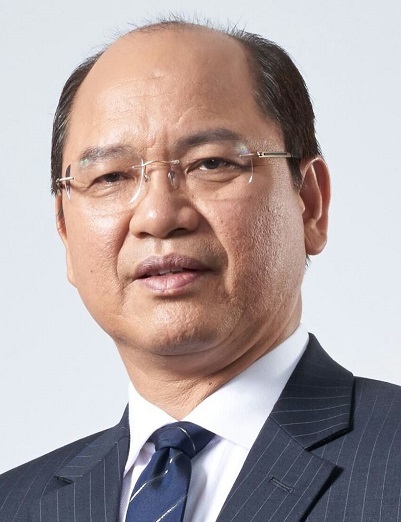 Sabah Deputy Chief Minister Datuk Seri Wilfred Madius Tangau, who is also State Trade and Industry Minister, said the taskforce spearheaded by Sabah Oil and Gas Development Corporation Sdn Bhd (SOGDC) would be identifying collaboration opportunities to take the sector to a higher level. “The oil, gas and energy sector has been one of the important contributors in Sabah’s economic growth with the industry recording more than 20 per cent share of the state’s Gross Domestic Product (GDP). “Despite this fact, Sabah has to design well-equipped strategies to face many future challenges in sustaining oil and gas production, expanding the value of downstream production and services, and diversifying sustainable energy,” he said when opening the Sabah-Petronas Strategic Industry Conversation and Engagement Forum here today.